At least 20 people are dead and 71 injured after a pipeline explosion in Tlahuelipan, Mexico on Jan. 18, 2019. Pemex, the state-owned oil company, reported the explosion was the result of an unauthorized tap in their line. The explosion occurred in the Tuxpan-Tula pipeline, 100 km north of Mexico City. Hidalgo Gov. Omar Fayad pleaded with the community not to steal the gas. Residents in the area were evacuated from the area between the cities of Tuxpan to Tula in the state of Veracruz. I’m very sorry for the serious situation in Tlahuelilpan due to a pipeline explosion. I’m in Aguascalientes and since the director of Pemex and the defense secretary briefed me, I gave instructions to contain the fire and treat the victims. 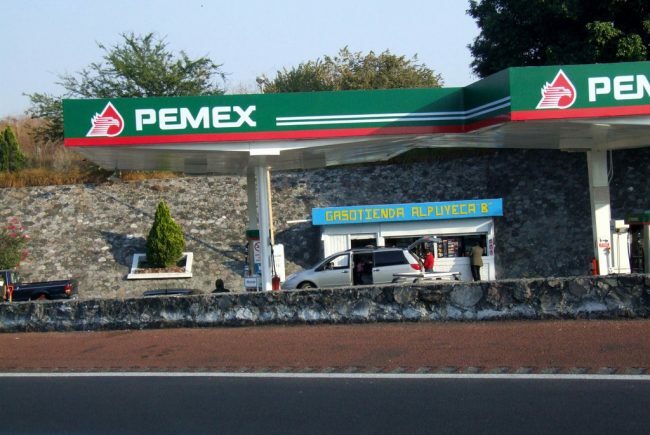 Pemex stated the explosion would not affect gasoline distribution in Mexico City. One Response to "20 Dead in Pipeline Explosion North of Mexico City"
You seem a bit out of context-would you add more examples?